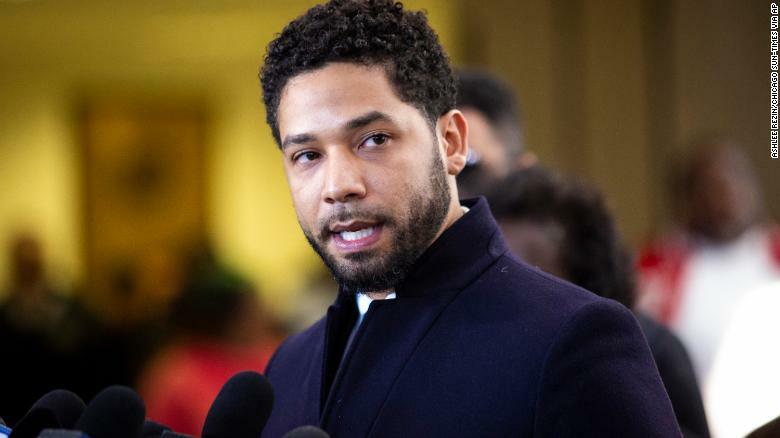 Friends and colleagues of Jussie Smollett are weighing in on the news that all the charges against the actor — who was accused of staging a hate crime against himself — have been dropped. Smollett had pleaded not guilty to 16 felony disorderly conduct charges. The Cook County State’s Attorney’s Office said the reversal came after reviewing the facts in the case and that the actor agreed to forfeit his $10,000 bond.